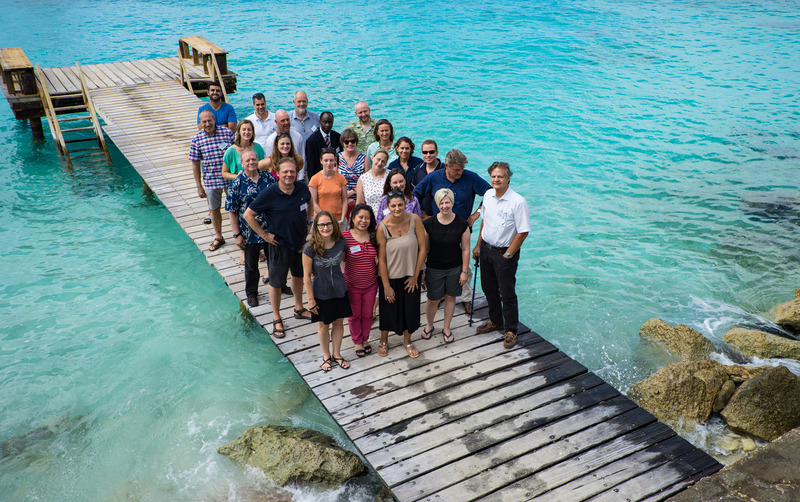 Bonn, 1 December 2017 - the 2nd Meeting of the Advisory Committee (AC) and the 2nd Workshop of the Conservation Working Group (CWG) were held jointly 20-24 November 2017 in Bonaire in the Southern Caribbean. Nine experts from the AC representing all five MOU regions and two additional experts from the Conservation Working Group prepared important expert recommendations to the Signatories on the implementation of the MOU and its Conservation Plan over the course of five days. The meeting also attracted interest from observers from Signatory States (the Netherlands, Saudi Arabia and South Africa), IGOs (UN Environment Regional Seas – Cartagena Convention, The Regional Activity Centre for the Protocol Concerning Specially Protected Areas and Wildlife for the Wider Caribbean Region), international NGOs (Dutch Elasmobranch Society (NEV), Pew Charitable Trust, Shark Advocates) and local NGOs, that actively work on the conservation of sharks and rays in the Caribbean (National Park Foundation Bonaire (STINAPA), Dutch Caribbean Nature Alliance). The experts addressed a number of important topics related to the implementation of the MOU. Proposals were examined relating to five species of shark and ray, which were recently added to the CMS Appendices at CMS COP12. Three species, the Dusky Shark, White-spotted Wedgefish and Common Guitarfish were recommended for inclusion in Annex 1 of the MOU. In addition, the committee felt that other threatened species, such as the Oceanic Whitetip Shark, the Smooth Hammerhead, the Winghead Shark and two “look alike” species of the White-spotted Wedgefish should be considered by the Signatories for listing to strengthen international conservation action for those species. 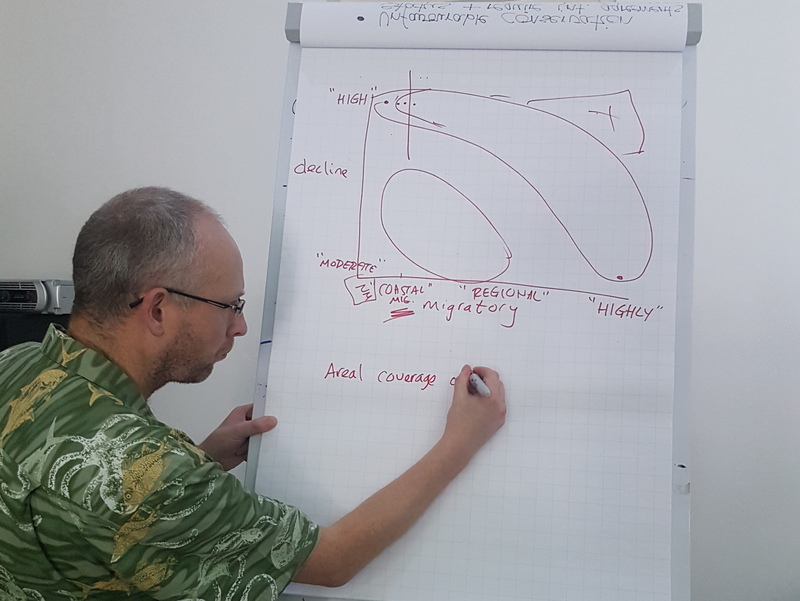 An important discussion unfolded over how the MOU should engage with Regional Fisheries Management Organizations (RFMOs), which is a key element of the MOU Conservation Plan, and particularly important for the conservation and management of commercially fished species, such as mako sharks. A draft process was agreed and recommendations were made on activities that should be undertaken by Signatories and the Secretariat in the context of RFMOs. Scientific guidance was developed on marine spatial management, which includes the management of marine protected areas in relation to the conservation of sharks and rays. Species-specific recommendations were finalized for all 29 species that are already listed in Annex 1. Furthermore, the Meeting made suggestions on how the MOU could support the implementation of Concerted Actions for Mobulids and the Whale Shark that where recently adopted by CMS COP12. Based on the outcome of a survey on the capacity needs of Signatory States to implement the MOU, activities were suggested that should form an integral part of an overall capacity-building programme for the MOU. Participants welcomed the signing of the MOU by Dutch Elasmobranch Society/ Nederlandse Elasmobranchen Vereniging (NEV), by the organization’s Director Dr. Irene Kingma, in the margins of the meeting. NEV brings the number of official Partners to the MOU to eleven. The Government of the Netherlands kindly hosted the meeting and provided significant funding to support the participation of the AC, Working Group members and the Secretariat. The local government of Bonaire in cooperation with STINAPA provided the venue and took care of all logistics in Bonaire. 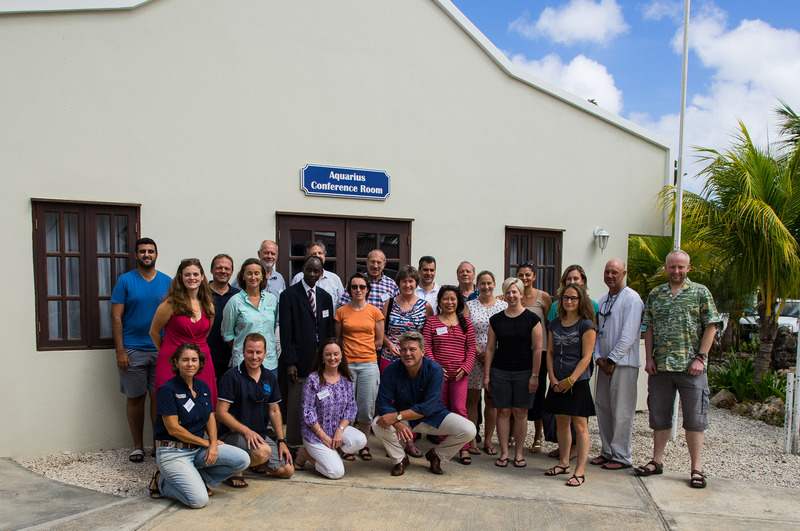 This included a welcome reception and a field excursion to the neighbouring island of Klein Bonaire, where participants explored the healthy reefs and flourishing marine life of the marine protected area, which is managed by STINAPA. 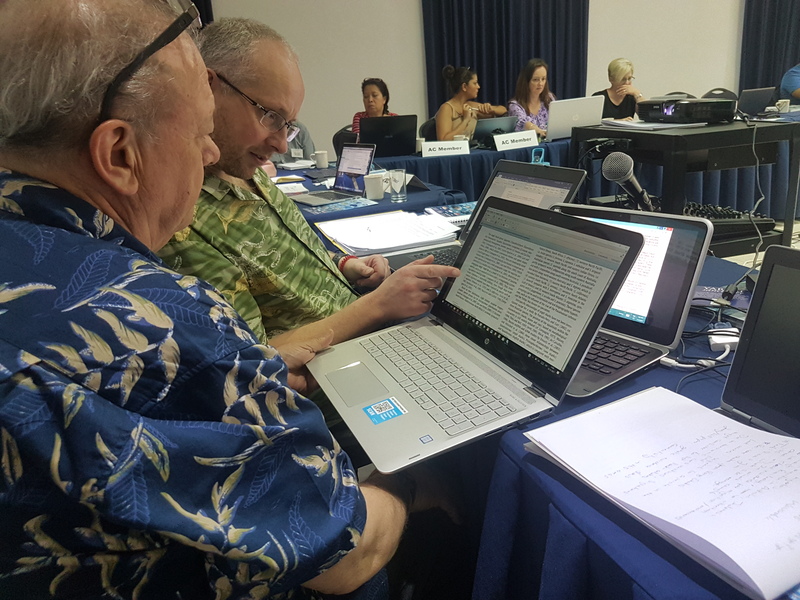 The Advisory Committee agreed to convene again remotely in October 2018 to review documents for the 3rd meeting of the Signatories (Sharks MOS3) which will take place in Monaco 3-7 December 2018.